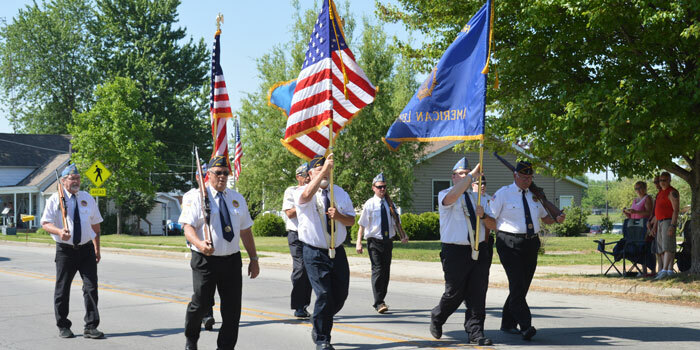 NORTH WEBSTER—American Legion Post 253 led the Memorial Day Parade in North Webster Monday morning, May 29. 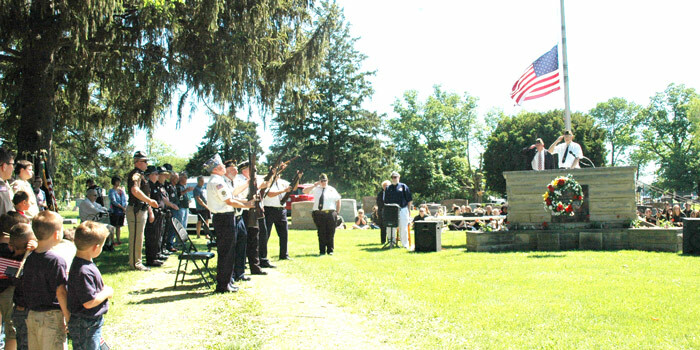 The North Webster Cub Scouts and Boys Scouts followed into North Webster Cemetery along with the Wawasee Middle School band. 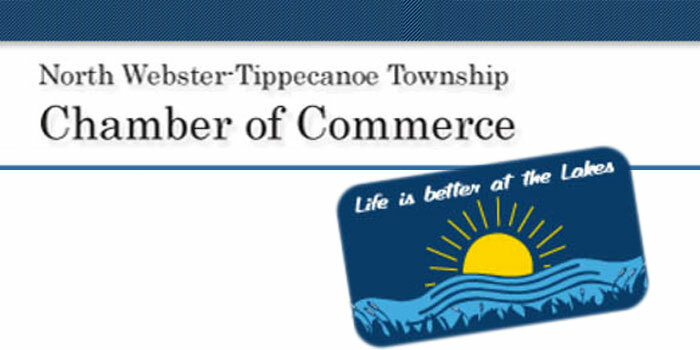 NORTH WEBSTER — Elections of board members highlighted the general meeting of the North Webster-Tippecanoe Township Chamber of Commerce Monday, Oct. 12, at American Legion Post 253. NORTH WEBSTER — North Webster Heart of the Harvest Fall Festival is off to a great start this afternoon, Saturday, Sept. 26, at the Mermaid Festival fairgrounds. 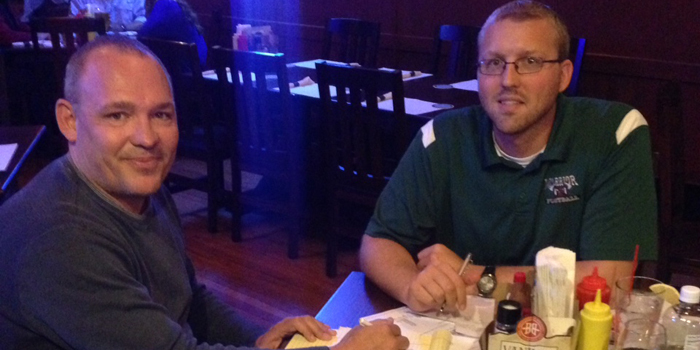 Families from around the local communities are joining in the fun until 4 p.m. today. 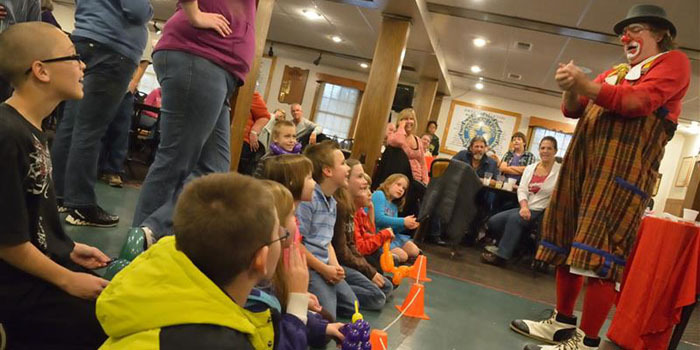 North Webster Heart of the Harvest Fall Festival will be held from 11 a.m. to 4 p.m. Saturday, Sept. 26, at the Mermaid Festival Grounds it was announced at the general meeting of the North Webster-Tippecanoe Township Chamber of Commerce Monday, Aug. 10. Dixie Day is on the way all day Saturday, July 25. 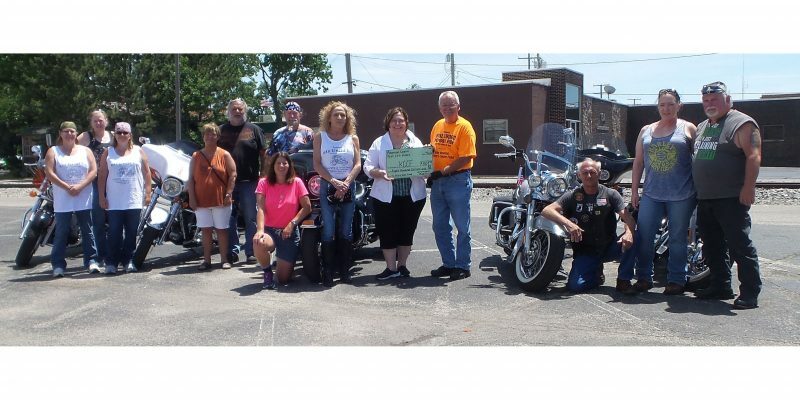 It is sponsored by the North Webster-Tippecanoe Township Chamber of Commerce and President Sue Ward, Sue’s Creations, asked for more volunteer participation from members at the Monday, July 13, general meeting in the North Webster American Legion, Post 253.